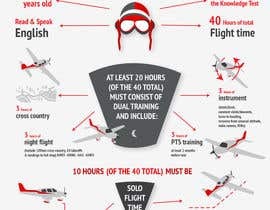 I am looking to create an instructional infographic for our website ([login to view URL]) that illustrates the requirements for becoming a private pilot. Winner will also be awarded additional project for other stages of instruction (e.g. 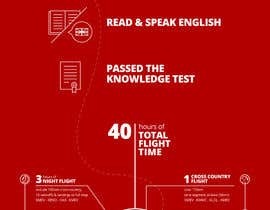 Instrument Ratings, Commercial, Multi-Engine, etc). Deliverable should be in Illustrator. Can you click my name eSoftTech to see my infographics work please. 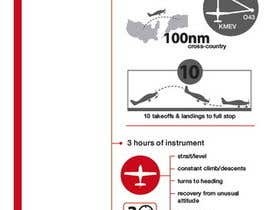 Dear Sir, I could not find the attached style guide and Cirrus Aircraft. Best regards, Stevie.